Looking for friendship or can be relationship. I am second of Deaf parent. I am on Facebook too. Has a zest for life and to be taken for who i am!! 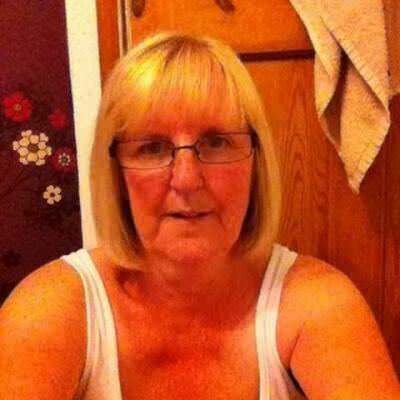 60yo from Darlington, contact me to find out more about me. 51yo from Macclesfield, send me a message to find out more about me. Deaf Personals is part of the Online Connections dating network, which includes many other general and deaf dating sites. As a member of Deaf Personals, your profile will automatically be shown on related deaf dating sites or to related users in the Online Connections network at no additional charge. For more information on how this works, click here. Deaf Personals. Copyright © 2019 Deaf Personals.